A humidifier is an equipment which helps to moisturize the air with a water vapor. Mostly all kind of humidifier devices designed as portable, tabletop or console models which permit you to humidify a small room or area. 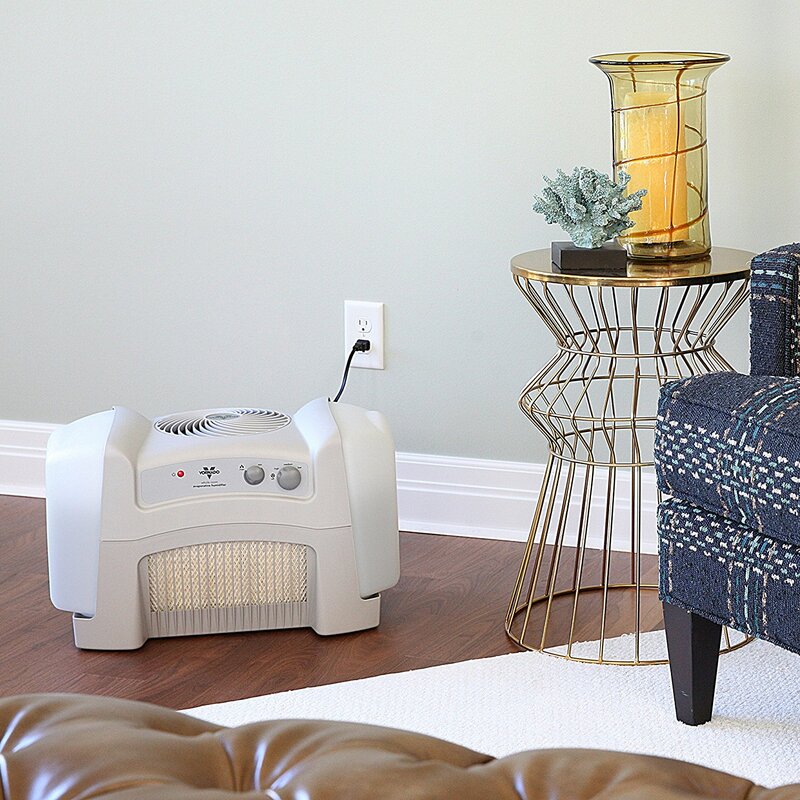 A central humidifier is one kind of humidifier system which is connected by a hardwire inside of your home as a heating system or a cooling air conditioning system and then hooked up to the house’s plumbing. 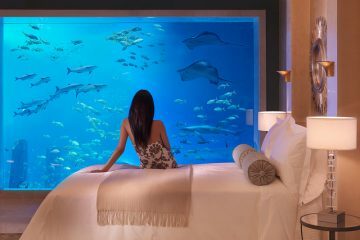 So the as an alternative of cooling a single area of your homes like a bedroom, kitchen or bathroom. The centralized air conditioning system is installed permanently to maintain the humidity to the entire house at the same time, which make your humidity extremely efficient in terms of efficacy, conservation, and financial savings. 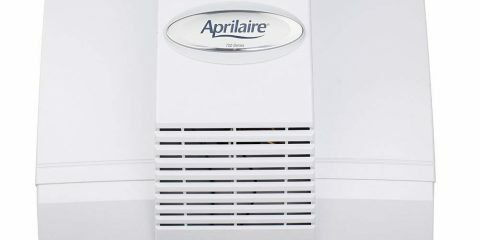 The centralized air humidifier is best from all other humidifier systems. Because most of the homes are dry because of their heating and cooling systems. 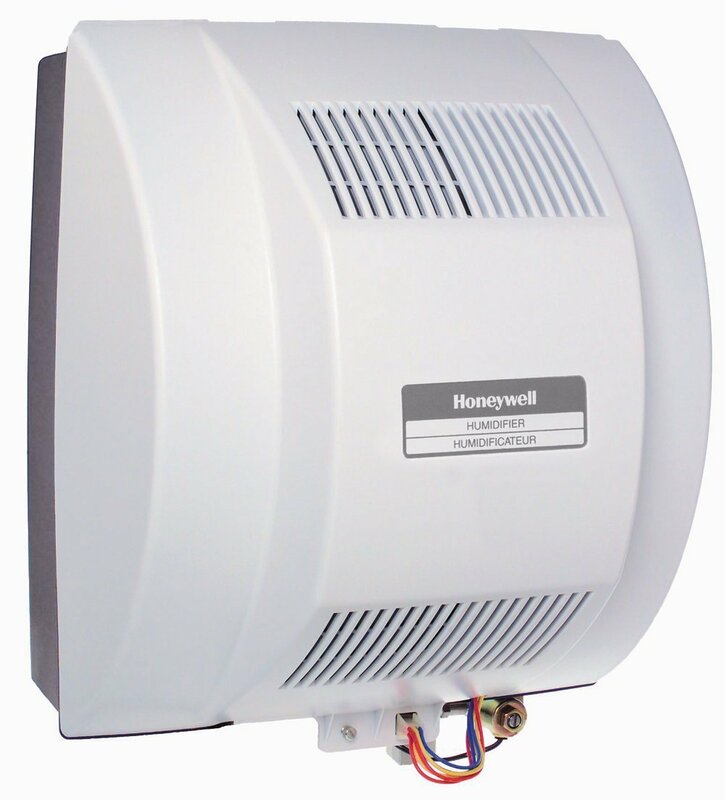 The blasting air of a furnace or air conditioning unit which can really hydrate a house. When you use central humidifiers it will moisturize the air as it leaves from your HVAC system. If you compare the centralized humidifier with a portable humidifier units, this system will not require much more maintenance process. When you are going for using the humidifier system, you don’t want to refill the water supply daily, because these systems are connected to a water source directly. In addition to this, due to this system does not use a water supply tank of standing water as the console water models, there is very less chance for the bacteria infection which can be spread via an air. But even though the cost of the centralized fixed humidifier has high cost compared to another small humidifier system, it takes only less amount of electric power to operate. And also all other humidifier systems follows a method of refilling the water so that even a single careless mistake will make a path to the league in the water supply units of the humidifier which leads to dangerous to passing your children and pets. A centralized humidifier system will keep you away from this problem. 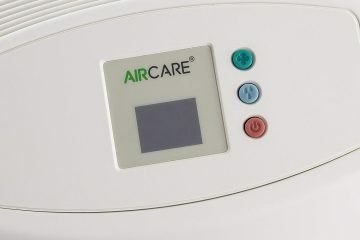 We all use the humidifier system because of the safety concern which should offer you a health and safety. The main intention of using the humidifier system is to balance the moisture in the air to avoid any infection, bacteria or microorganisms. This process can be accomplished if the water supply is used to evaporate the air without any dust. The big problem in using the portable humidifier systems is that these systems use lots of standing water so that they need to be cleaned and distilled later. But in the centralized humidifiers use the water from the own house pipes, so that you can use that with even more confidence.